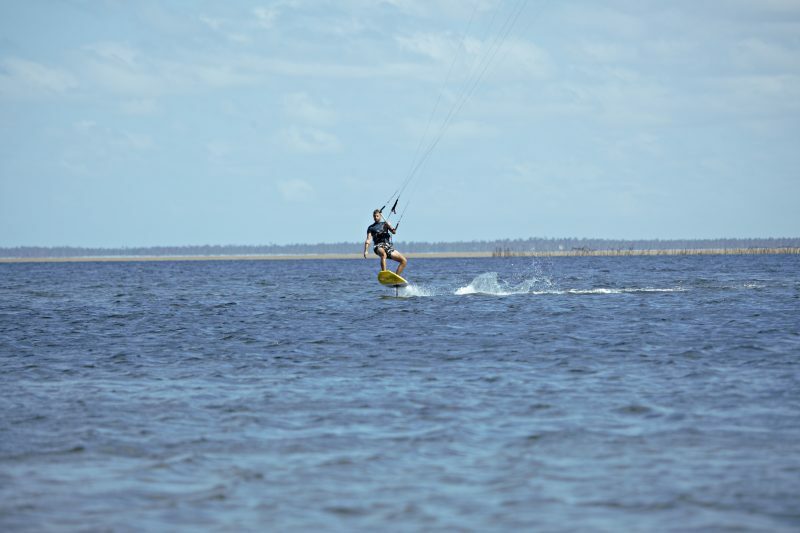 Kitesurf Tofo is a kiteboarding school in Tofo, Mozambique. 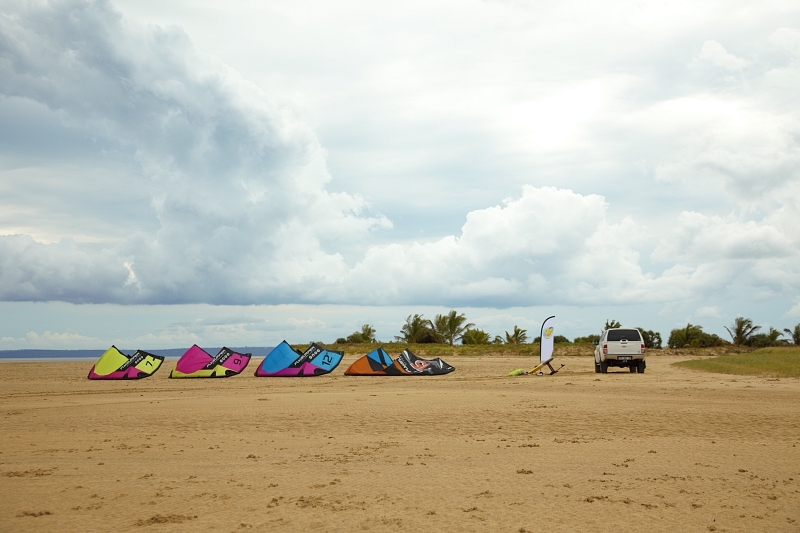 You can learn kitesurfing or you can hire equipment. 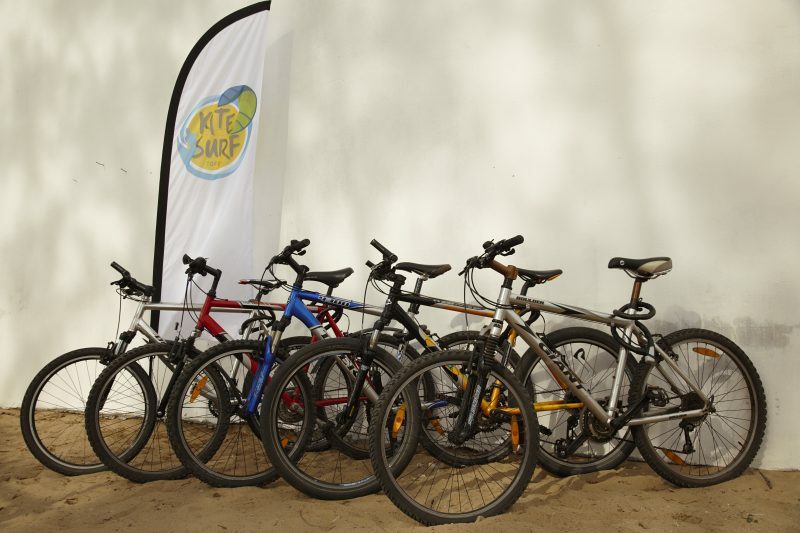 At Kitesurf Tofo we have IKO certified instructors. 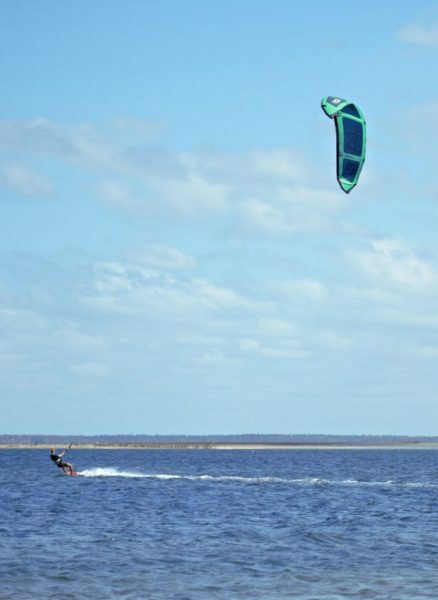 Kitesurfing is a fast growing sport, and all you need is wind! Everyone can learn it. 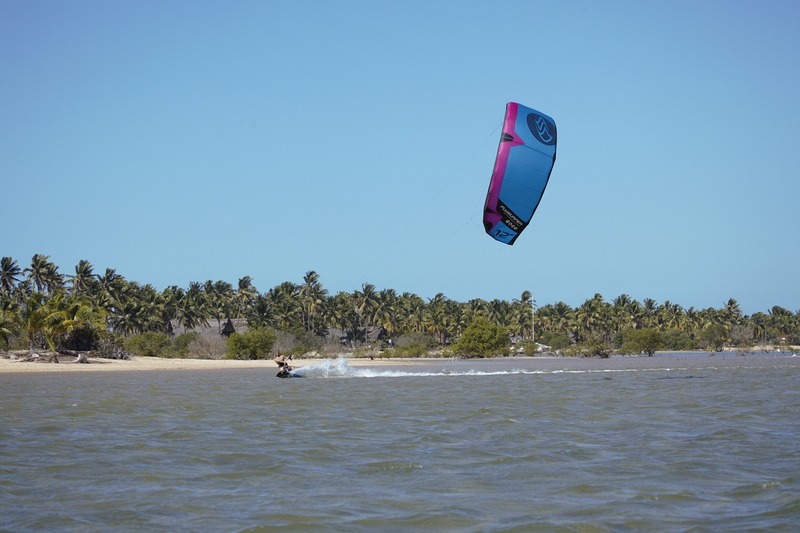 If you are already more experienced, you can rent equipment from us and go on the water in de bay of Tofo. 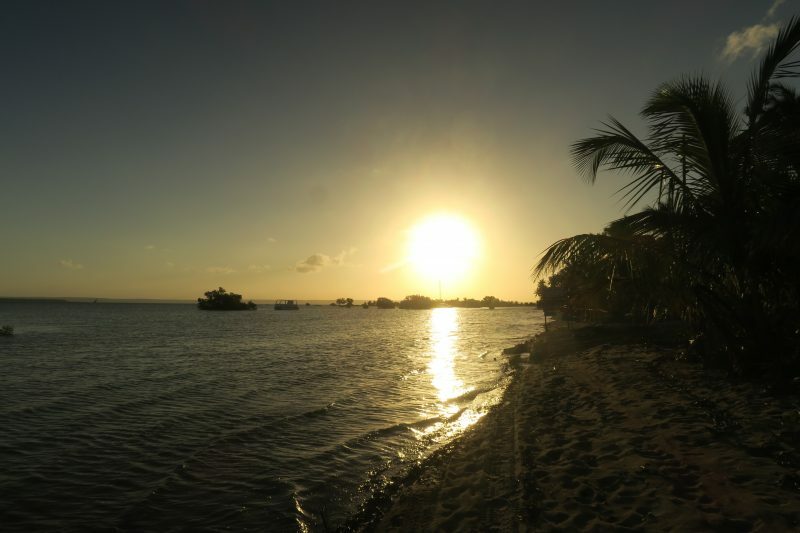 If you are a beginner, we will take you to the beach in Barra. There you have flat and shallow water. 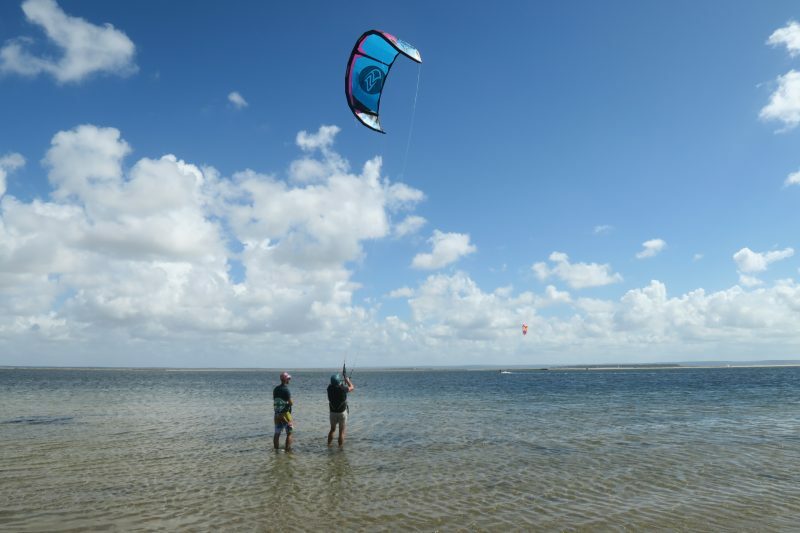 The conditions are perfect to learn kitesurfing. 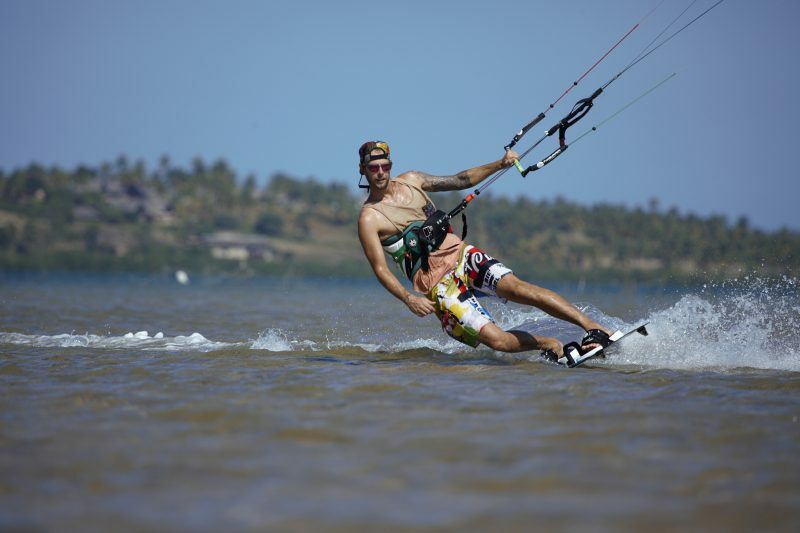 Our IKO instructor Chris has more then 10 years of experience in kitesurfing. The journey through Africa in our Toyota Landcruiser was life changing. We want to hold on to this new way of life and this new mindset. And where is that better than at this beautiful place in this world. We exchange the Netherlands for Mozambique and I would like to share this feeling with you. 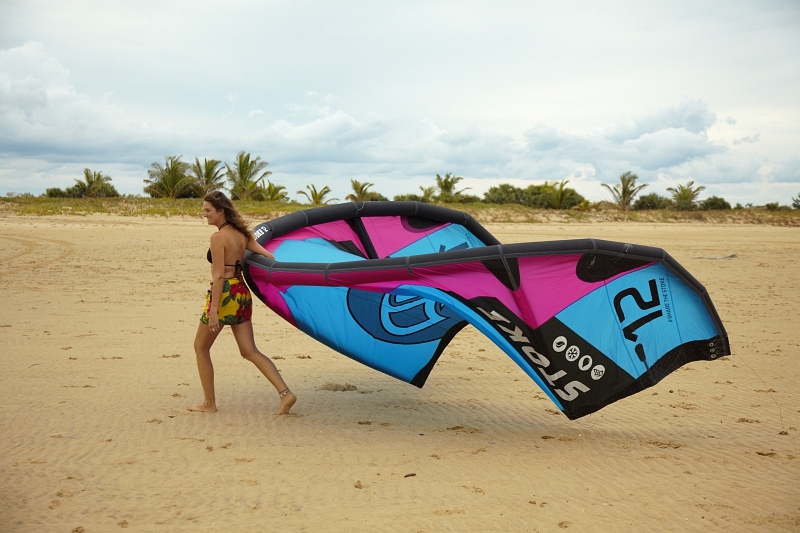 Full of passion I want to continue kitesurfing and transfer it to people like you. 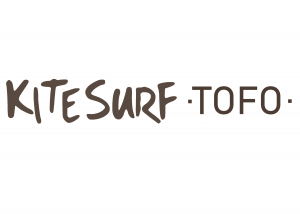 Adventure, freedom and enjoy nature around us, to show people how beautiful kitesurfing is in a place like Tofo. 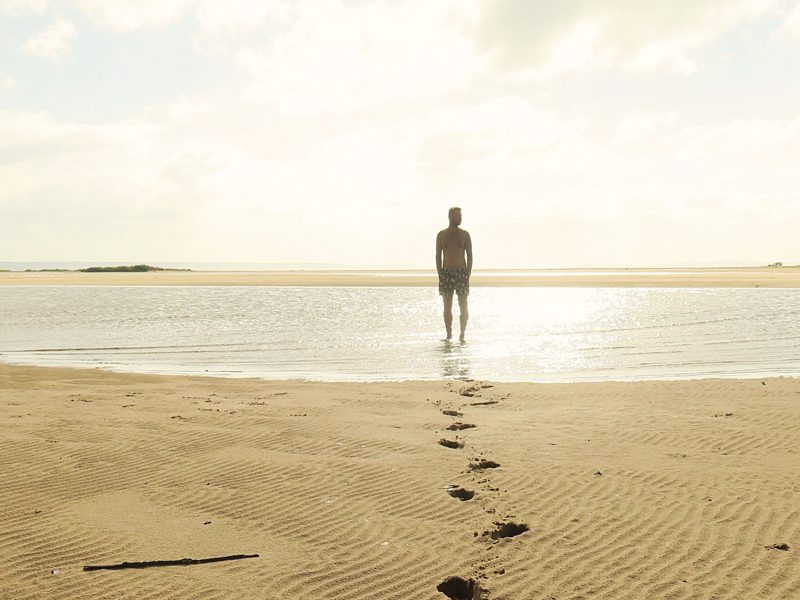 Beside kitesurfing, I have a passion for capturing beautiful moments through the camera. During our trip I made videos of all the beauty that Africa has to offer. Click on the link and see our video’s on YouTube. Sascha is your contact person in the shop. 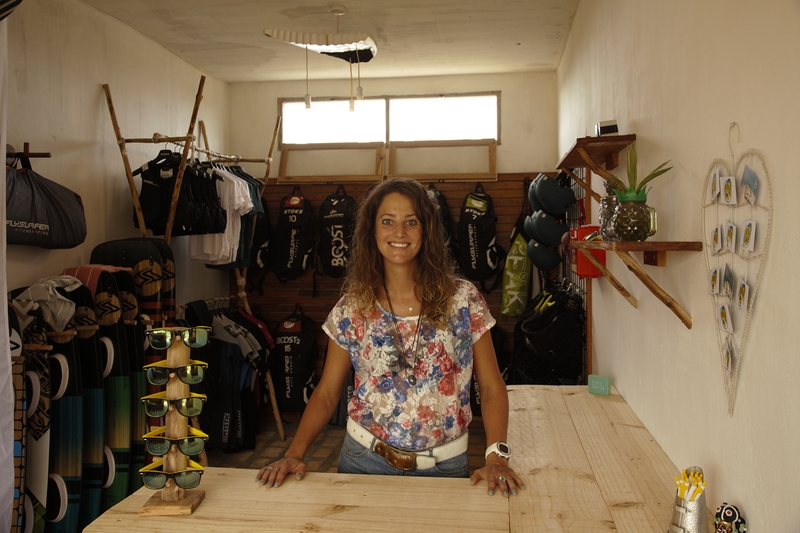 She helps you with planning the kite lessons or handing over the right equipment that you would like to rent. In 2017, Chris and I left the Netherlands in our Toyota Landcruiser. The plan, drive to Cape Town. No set timetable, no set route and ready for the adventure. We chose the east side of Africa and in one year we drove 45.000 km and visited 14 countries in Africa. Mozambique was the last new country we entered in February 2018, we drove to Tofo to see the whale sharks. We fell in love, in love with this country, this place, the hospitality and the friendly people. The landscape is paradise and we want to hold on to the feeling that we get by being here. 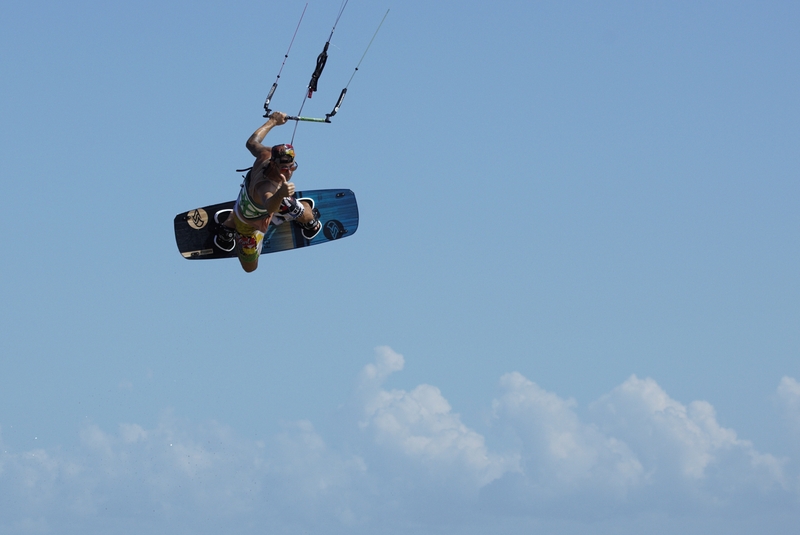 I traded my hobby of horse riding by learning to kitesurf and help Chris to pass this passion on to you. Nothing better than to feel one with nature in this environment! 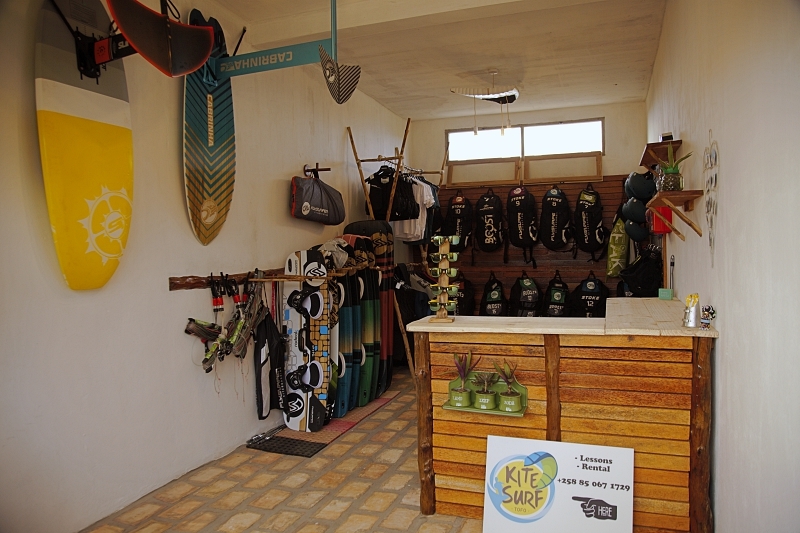 Kitesurf Tofo is based at Peri-Peri Divers.